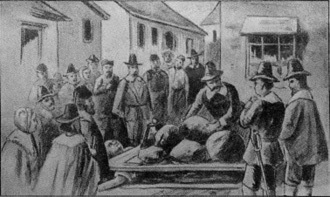 As the trials continued one man, Giles Corey, aware that there was no escape from the gallows, steadfastly and bravely maintained his innocence. Robert Calef, the author of More Wonders of the Invisible World, and a prominent criticizer of the trials, commented on the case of Corey, a prominent farmer and church member. Corey was crushed to death by stone weights after refusing to enter a plea. 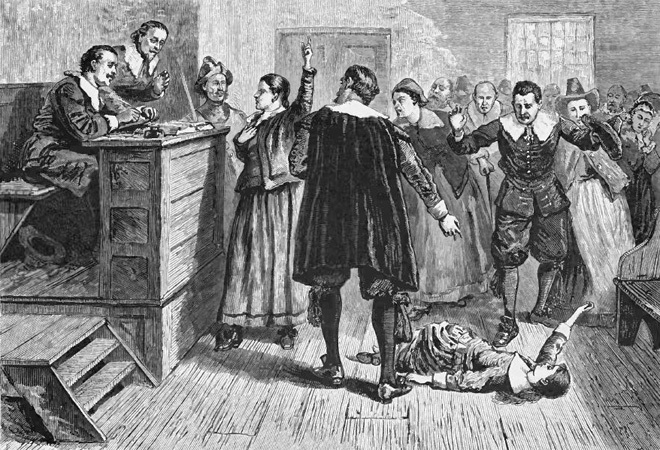 One of the best known cases is that of Bridget Bishop, which shows the power of the afflicted girls. In his OAH Magazine of History article, Benjamin Ray recounts the trial. This was known as the touch test. If the accused touched a “victim” while they were having a fit, and the fit stopped, then that person was most certainly a witch. Accusations included a wide variety of Satan related “incidents” mainly along the lines of being visited by the accused, hand-in-hand with the Devil himself; an idea that seems preposterous today. Bishop faced a variety of these accusations. Apparently “tempting [the afflicted girls] to sign the book of the devil. Ann Putnam even went so far as to say that Bishop called the devil her God,” says Benjamin Ray. Bishop became the first casualty of the trials. One of the most common misconceptions of the trials is that the witches were burned at the stake. While true in many European witch related cases, in these trials the most common form of execution was death by the noose. When the trials were finally over the backlash began. With many people’s lives senselessly taken, the families of the victims and the wider community demanded justice. 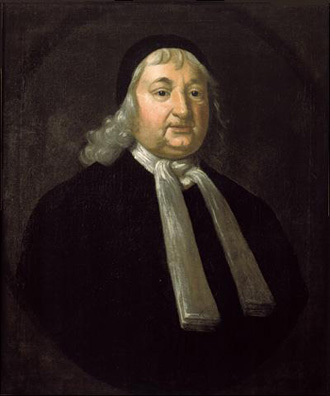 Samuel Sewall, a prominent judge, and eleven trial jurors asked the congregation of Boston’s South Church for forgiveness, but this was insufficient. One of the most common cries was for convictions to be overturned. Even Ann Putnam, one of the most active accusers, stood in court while her apology was read. While some of the victims of the chaos were granted a reversal of attainder , many more were not. Between 1700 and 1709 numerous petitions were raised seeking the findings of guilt to be overturned. Finally, in 1711 the convictions were quashed, but only for those who had actively petitioned their innocence. 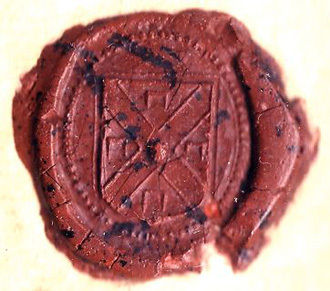 Two months after the decision to reverse the judgments, in December of 1711, Governor Joseph Dudley granted monetary compensation to the survivors, and to the relatives of the victims. The lives of the “afflicted girls” went on without anymore noted occurrences. Tituba was purchased and taken from the area along with her husband John. Though Samuel Parris eventually apologized for his part in the hysteria, his popularity as a minister had run its course and he too left the area. There was much criticism of the trials by prominent figures of the time. One such person was Thomas Maule, a noted Quaker, who harshly judged the Puritan leaders of the time when he stated “It were better that one hundred witches should live, than that one person be put to death for a witch, which is not a Witch” in Chapter 29 of his book Truth Held Forth and Maintained (1695). Maule was briefly imprisoned for this publication, though he was later found not guilty. In 1992, 300 years after the trials, there were a variety of events in Salem and Danvers commemorating those lost. Nobel Laureate Elie Wiesel spoke at the ceremony in which a memorial park in Salem was dedicated, with a stone bench for each of those executed.